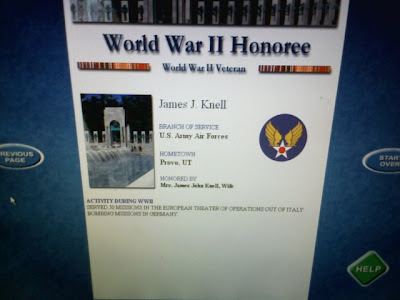 If you can't read that text on the bottom, it says: "Served 50 missions in the European theater of operations out of Italy. Bombing missions in Germany. 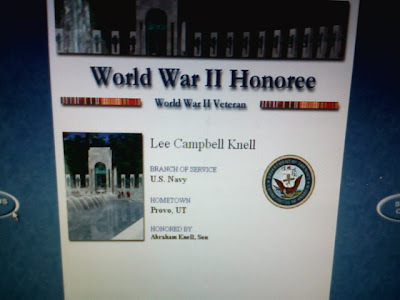 So I thought I'd share my findings and let you all know how cool it is to pay tribute to family member war veterans. I'll ask Nate about your bird dilemma...if anyone has an idea he might! This was amazing to see this on your blog. I love that you were able to take a photo!! I love you guys !